You try to plan carefully for your family. You make sure you choose safe vehicles, you are saving for the future, and you are discriminating regarding your children’s education. Don’t overlook nuclear protection when surrounding your family with safety.If you are planning new construction, there are several ways you can create this essential piece of total security. 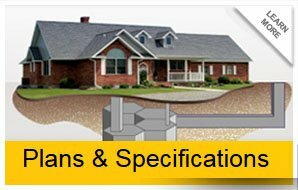 If you want to stay in your current home, however, a basement fallout shelter can be retrofitted in a way that assures your family will survive should the worst happen.The best way to have complete confidence that your choice will protect is by choosing a company with a long history, good track record, and several references. There is no room for error here; you must know it was done right the first time. 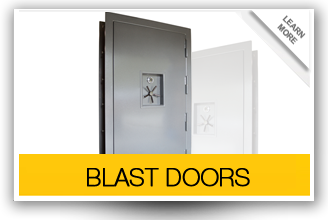 Disaster Bunkers has a great solution if you want to add protection to your existing home. Our Smartroom system is the world’s safest. Using reinforced steel and concrete, and the intrinsic strength of the hexagon, you will know you will be protected.This new addition can be connected to your existing basement, creating a basement fallout shelter that is superior to any other option available. 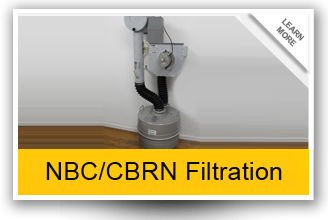 And with the addition of appropriate filtration systems, your Smartroom becomes a chemical safe room as well.We invite you to contact us today to see for yourself why we are a leader in the field of ultimate personal protection.